Breeze from day to night with the Rivermont Dress and Top! 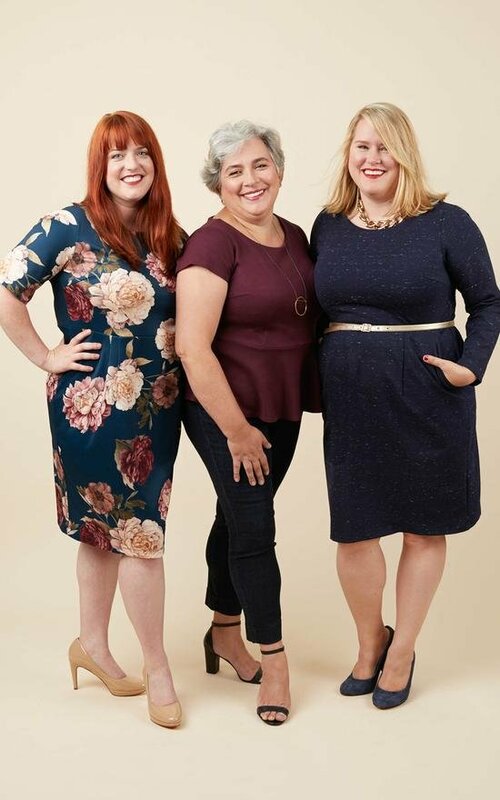 Choose from two sophisticated options: a fitted sheath dress with slash pockets and optional kick pleat, or a classic peplum top that highlights your curves. Both views offer three sleeve lengths - short, elbow or long - and are designed for ponte knits, so you're comforable in any season. Whether unwinding at happy hour or turning heads on date night, the Rivermont is just your style! NOTIONS: Ballpoint or stretch needle, thread, twin needle (optional).